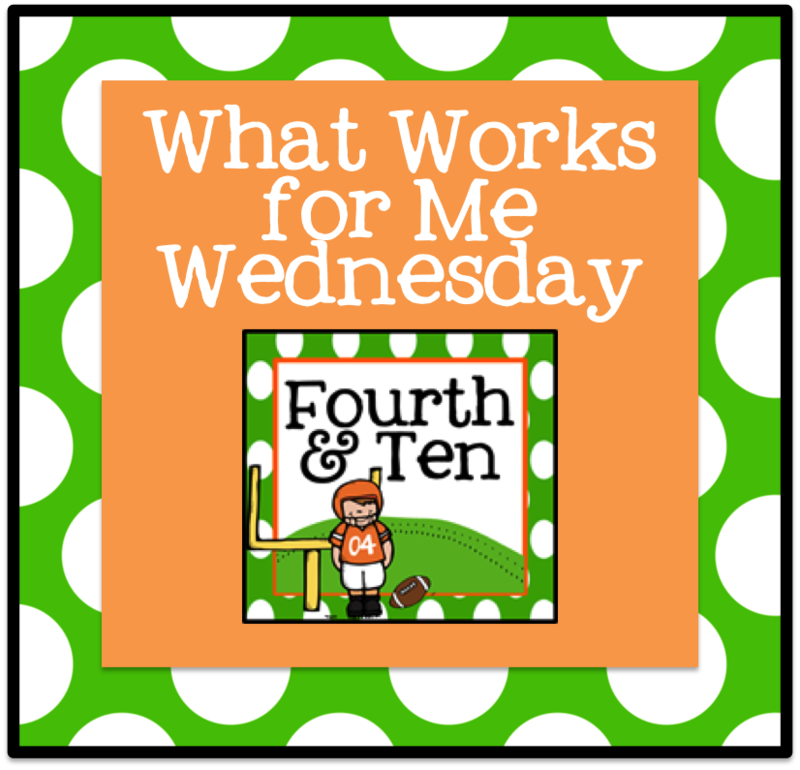 One of the things I love about blogging is how it forces me to be really reflective about what happens in my classroom. This class, more so than any other, responds well to things I never thought they would. 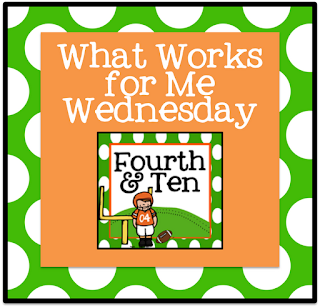 So I'm hoping on Wednesdays to share a tip from my own classroom that's working for me. This allows me to remember all the unique things that motivate my kiddos to use throughout the year and hopefully pass along something useful to you! One thing my class really struggled with this year is packing up for dismissal. I teach right up to the very end of the day, leaving about five minutes for packing up. Luckily, most of my kiddos pack up fast, so our struggles at this time of the day always had to do with our voices, hands, and feet AFTER they packed up. Once the after school care/pick up bell rings and they head to where they need to go after school, I have about three minutes that I could only describe before as chaos. My kids thrive off of and need structure, so I needed to plan something. Secret trash was out because sweeping the floor is a behavior reward for one of my most challenging kiddos. I hope you'll give the Game of Statues a try in your classroom! I think you and your students will love it! I remember playing this game in Kindergarten. I'll try this with my fourth graders tomorrow!! Thanks for the tip! Great idea!!!! :-) I bet the kids love it!!! Thanks for sharing!!!! That is a great idea! We started doing Mental Math while waiting in line and it's really helped keep the last few minutes from being crazy! Love this idea. We can use it when we are standing in line waiting to move on to our next location! Thanks for sharing. I have a VERY behaviorally challenging 2nd grade class this year and I can't WAIT to try this tomorrow :) Thanks for sharing! I teach until the end of the day too and those few minutes when everyone is packing and chairs are stacked are chaotic...I hate it! Hopefully the statue game will work! Update!! I tried this today and the kids loved it! Isn't it funny how much they love the little things? Thank you so much for the tip! I tried this the very next day after you posted it and the kids loved it! Thanks for the great idea!